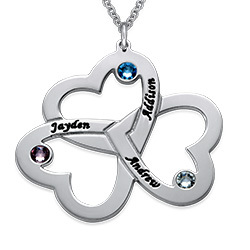 Mothers are irreplaceable and one of a kind! 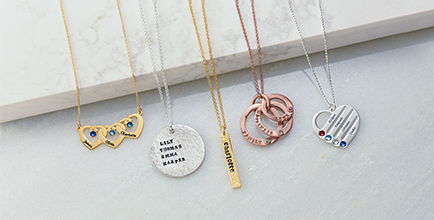 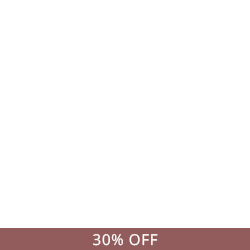 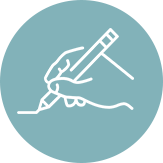 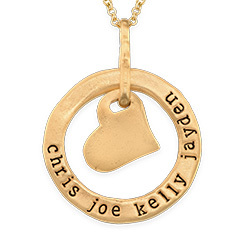 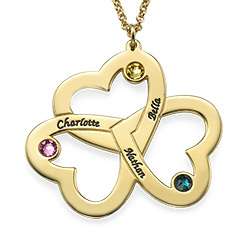 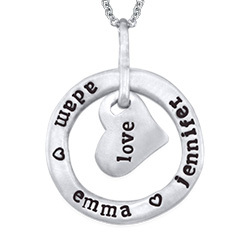 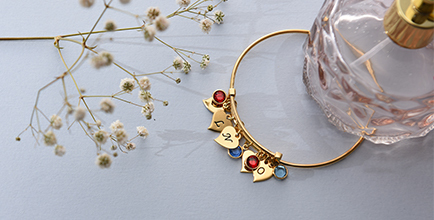 Surprise your Mom with a gift that represents her importance and love. 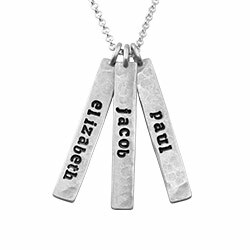 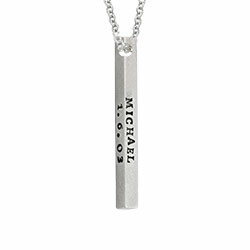 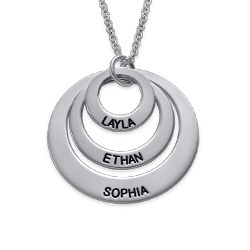 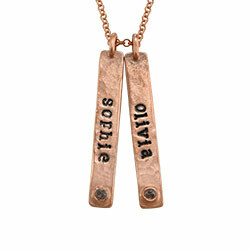 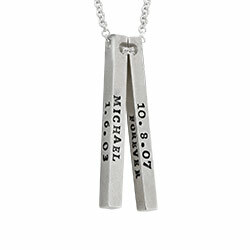 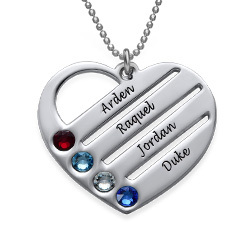 Customize our Solid Rock Necklace just for her to make this piece just as unique as she is! 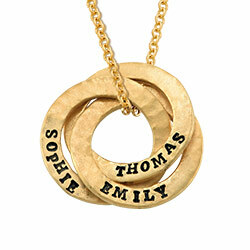 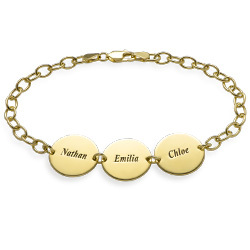 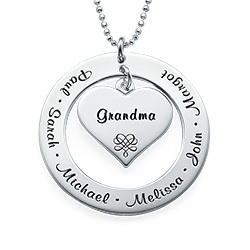 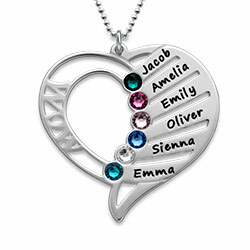 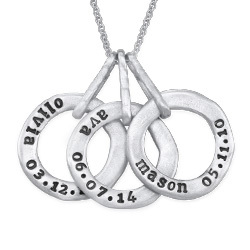 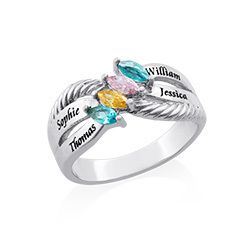 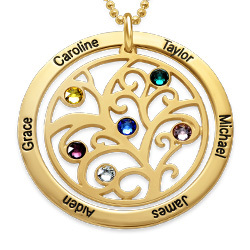 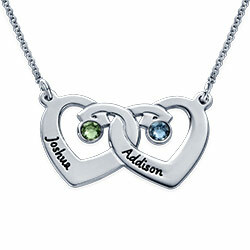 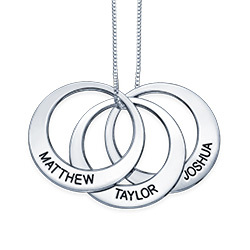 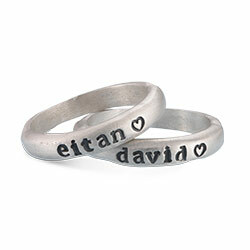 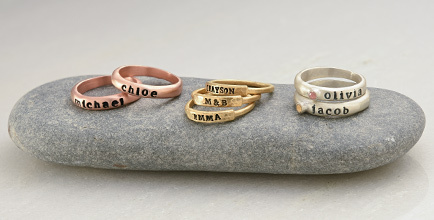 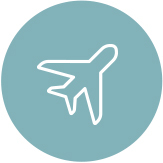 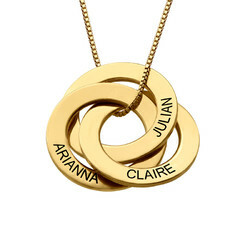 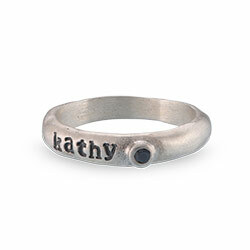 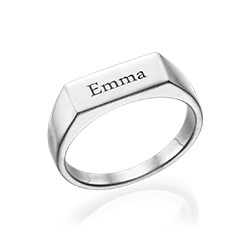 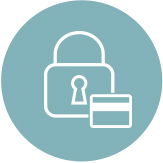 The outer ring can be engraved with a name or date, as well as the inner charm.